Ever wondered what would happen if you crossed Scrabble with an RPG? 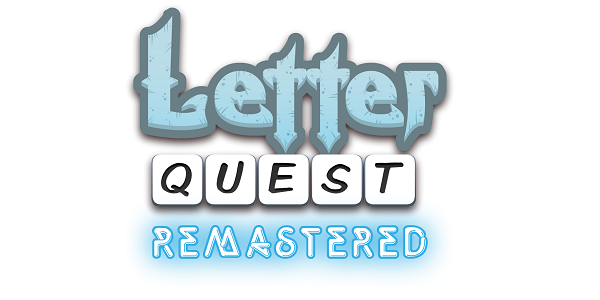 Now you don't have to, because Letter Quest is here! 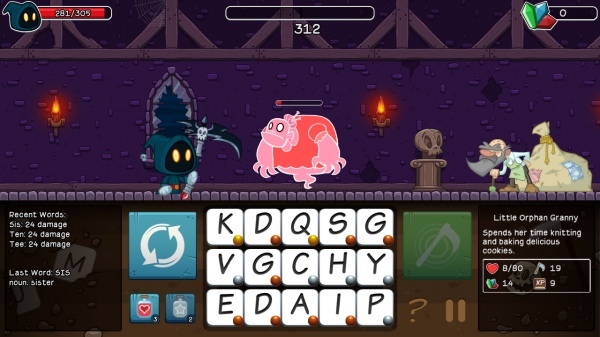 Help Grimm and Rose, a couple of adorable grim reapers, defeat monsters, ghosts, evil bunnies and more using the power of words! 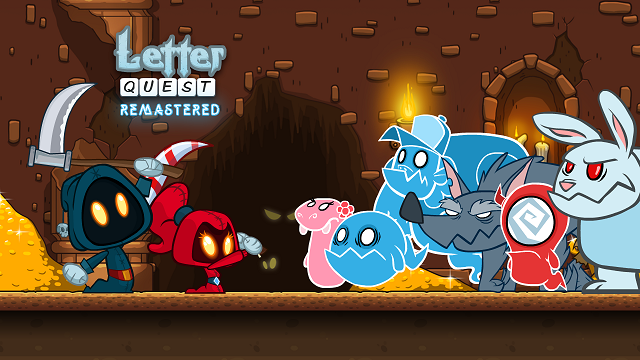 8/7/2015: A remastered version of Letter Quest: Grimm's Journey has been released on Steam, and current owners of the game will be upgraded to the new version for free.